AT&T requires no annual contract for its prepaid GoPhone plans and offers several ways to structure a calling plan for the phone. As of July 2017, you can opt to pay a monthly fee, choose a daily plan, or pay 25 cents per minute for your calls. You select a phone from AT&T's list of prepaid phones. If you prefer to pay by the minute, AT&T is happy to accommodate. The rate is 25 cents per minute for all nationwide calls. 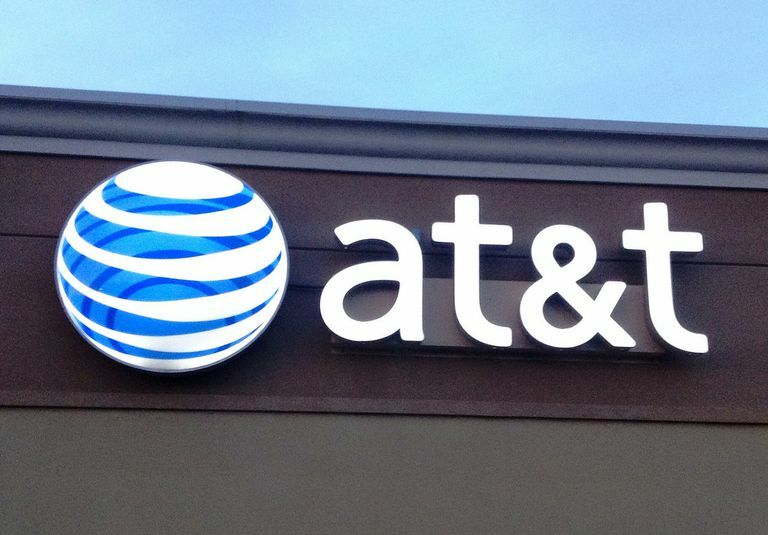 However, unless you rarely use the phone, one of AT&T's other plans may be more economical. The $2 Daily Plan gives you unlimited nationwide talk and text for only $2 per day, payable only for the days you use the service. The $30 Monthly Plan includes unlimited nationwide talk and text. It is used with Wi-Fi, but you can buy a data add-on. The $35 Plan includes 1 GB of data, unlimited talk and text in the US, unlimited texts to more than 100 countries, and eligibility for a multiline account. There is a $5-per-month discount for users who use AutoPay. The $45 Plan includes 6 GB of data; the other features of the $30 plan; unlimited talk and text in and between the US, Mexico, and Canada; and roaming in Mexico and Canada for talk, text, and data. A $5-per-month discount applies for users who use AutoPay. The $60 Plan includes everything in the $45 Plan with the exception that data is unlimited, as are surfing, listening, watching, and gaming. AT&T may slow down data speeds after 22 GB. A $5-per-month discount applies for users who use AutoPay. $2 Daily Plan: add 100 MB for $1. $30 Monthly Plan: add 250 MB for $5. $35 Monthly Plan: add 1 GB for $10. $45 Monthly Plan: add 1 GB for $10 or 3 GB for $20. The high-speed data you don't use in a month rolls over to the next month automatically on the $35 and $45 Monthly Plans. Calls and texts from many countries are included with monthly and daily plans. In addition, there are add-ons and pay-per-use rates for more than 225 countries. In most jurisdictions, recurring fees or taxes are debited from your account balance as allowed by law. Other taxes, surcharges, and fees apply on top of refill denominations.